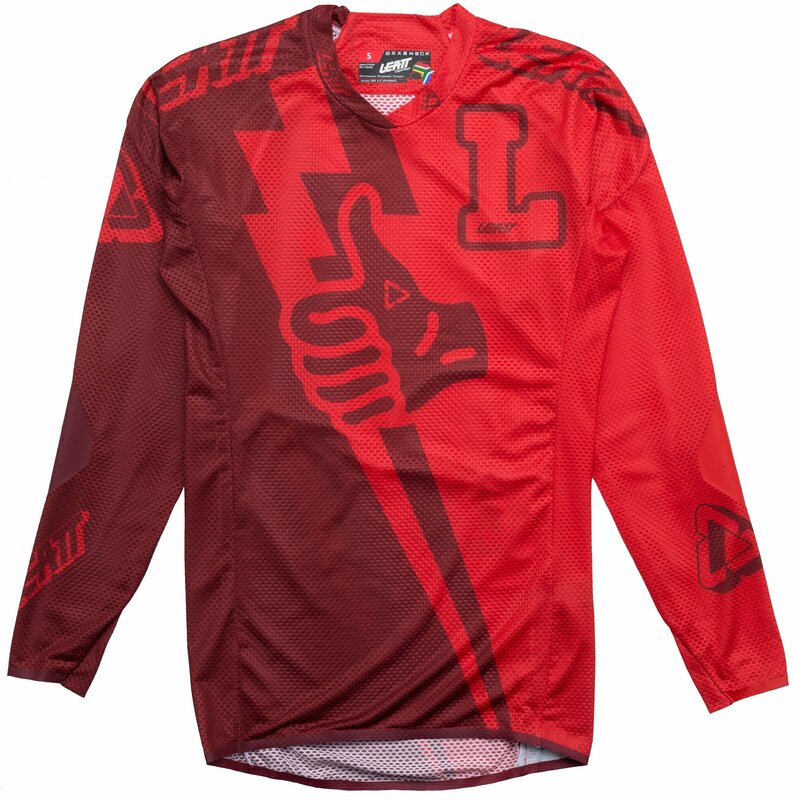 Expect a lot and get even more from this jersey. 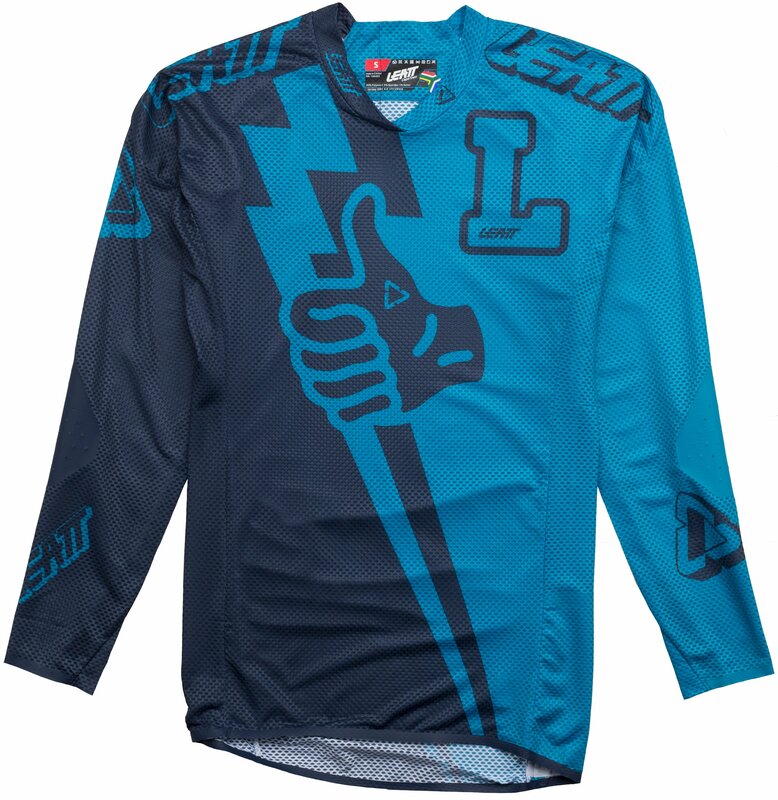 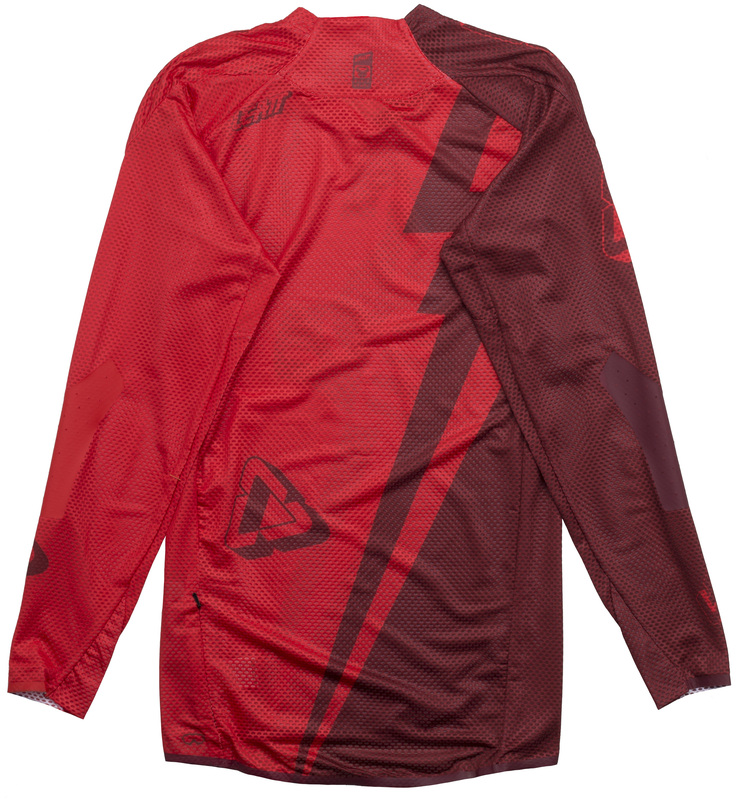 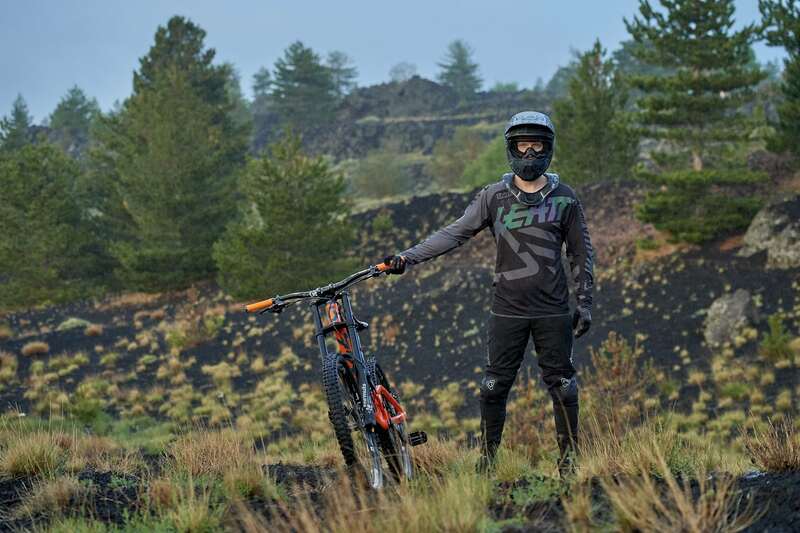 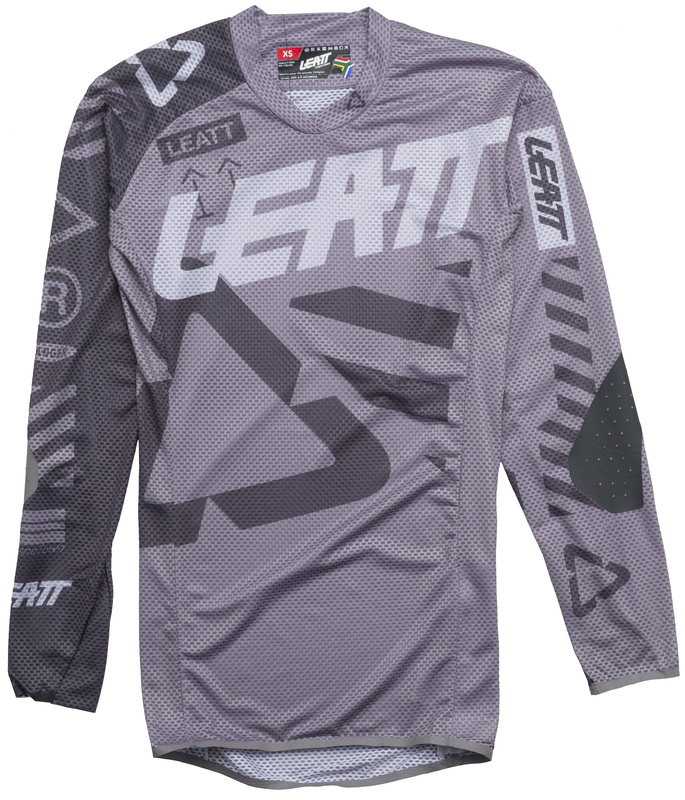 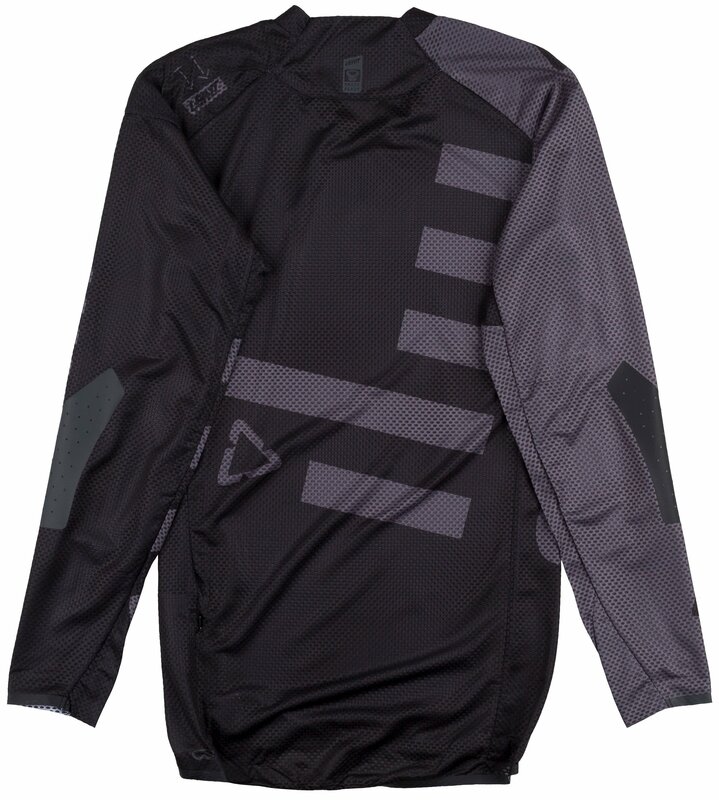 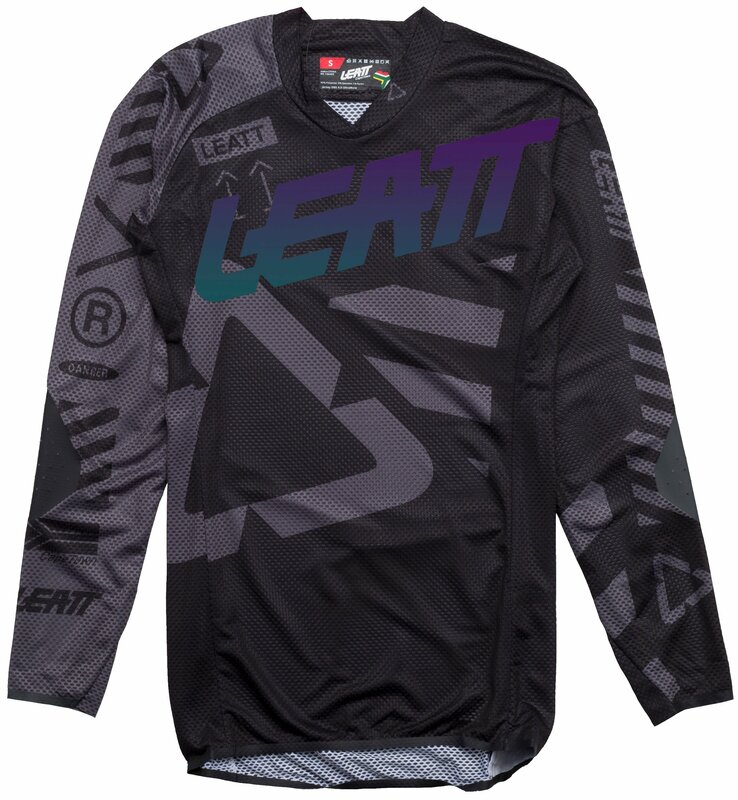 The Leatt DBX 4.0 Ultra Weld L/S Jersey 2019 is made of ultra-light, stretch mesh fabric that is MoistureCool wicking and has air channels. 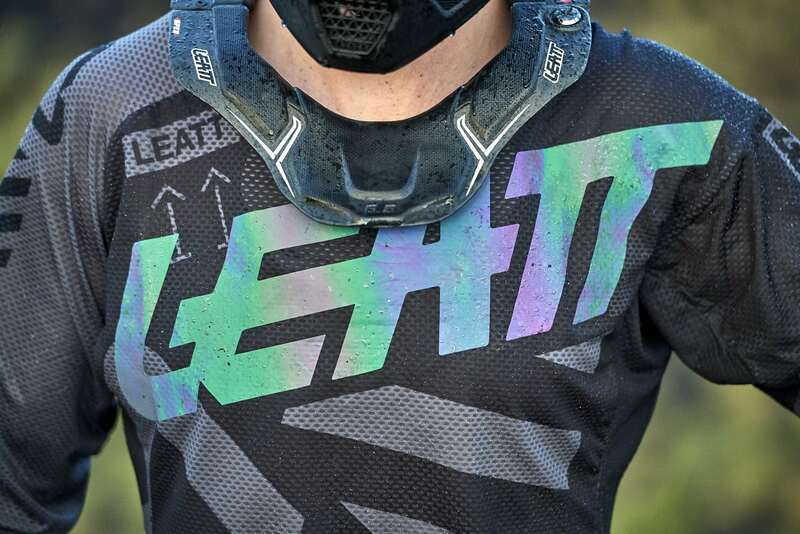 Its racing stretch fit makes it perfect to be worn with or without body armor, and it is neck brace compatible. 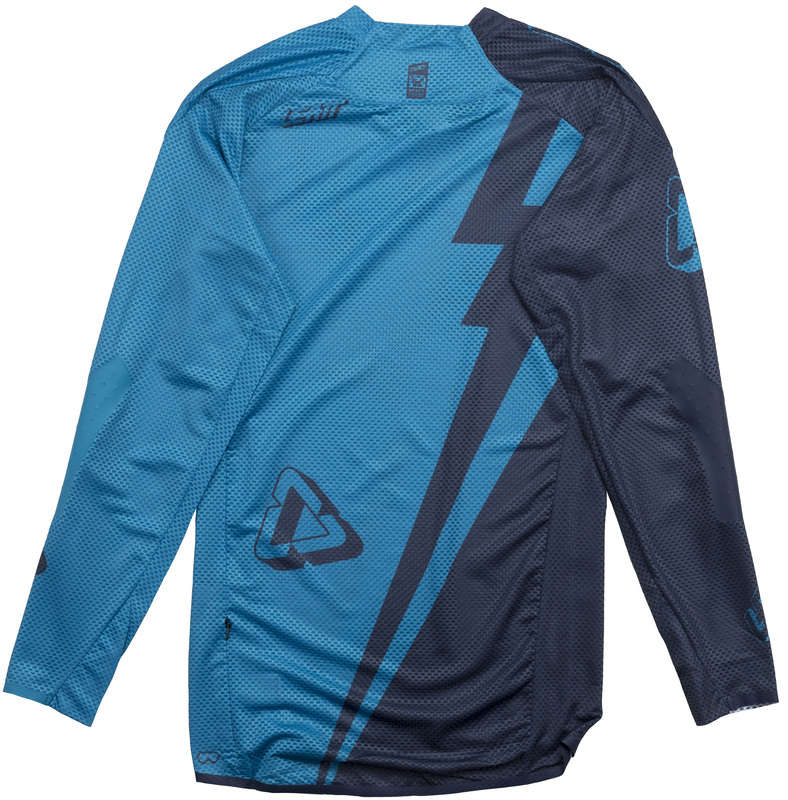 The elbows of the jersey are reinforced with Brush Guard, an ultra-thin flex film that is feather-light and increases scratch and abrasion resistance properties. 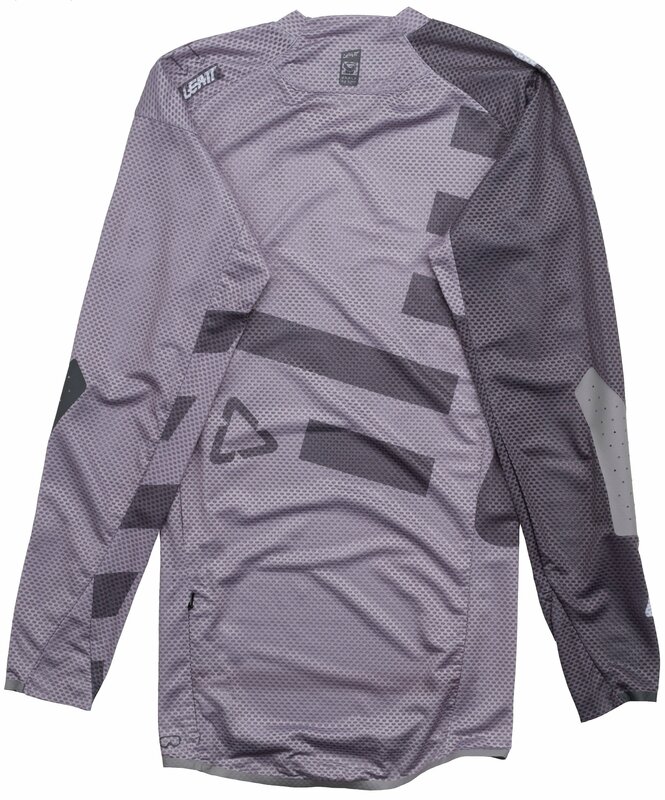 Welded seams at the cuff and hem provides maximum comfort and it will stay in place thanks to silicone grip.